I was planning on linking up with Deb at Breathing in Grace, but she's having some technical difficulties. 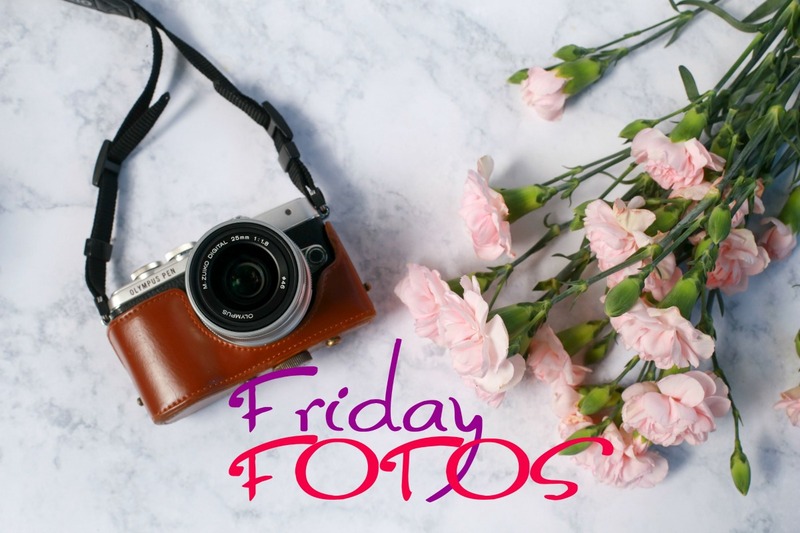 I'm on my own for a recap of the week in pictures. 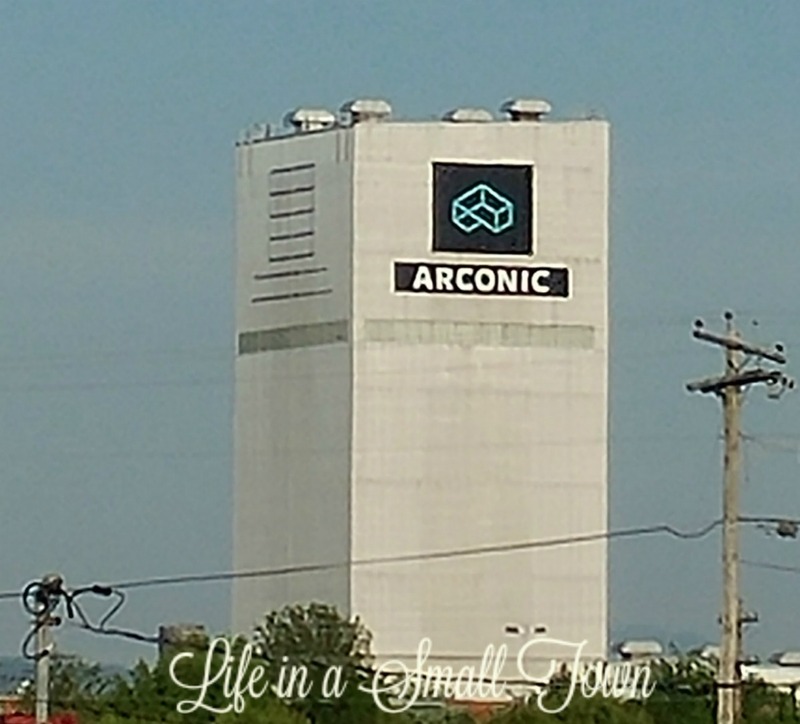 I don't know if I'll ever get used to seeing this logo on the tower. I thought I had a picture of the Aluminum Company Of America's logo on it, but I can't seem to find it. Anyway, this is a definite sign that the Small Town is changing. I was sitting on my couch the other night, and I looked out of the window and thought how pretty the mountains are. Then I thought, "Wait a minute...I can't see the mountains from my living room window!" Those are actually clouds. And here they are when I stepped out on the porch to snap a picture with my big girl camera. They do look like mountains, don't they? I saw this little guy on the bird feeder when I took the girls out for a bathroom break. Lastly, here's "Eloise" getting tuned up. 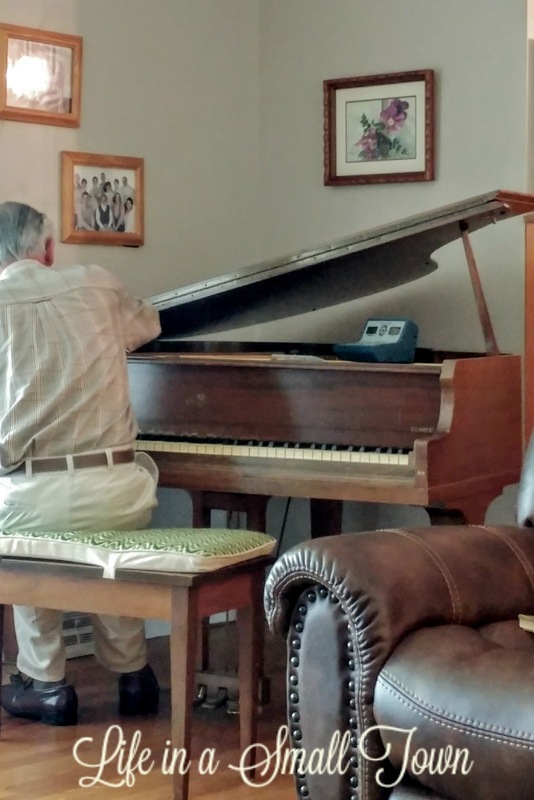 I had my first piano lesson Wednesday, and I loved it! I can't wait to be halfway proficient! Hope everyone had a good week. Don't forget to go to Deb's to link up, or just see everyone else's pictures. I'm so sorry about the link up not happening today. Someone, who shall remain nameless, hogged the computer yesterday for hours and I didn't get a chance to upload my fotos. I'll be back next week. Enjoyed your pics today, though. 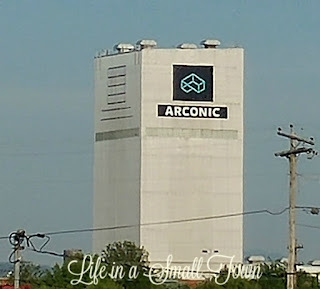 Our son in law works at Alcoa.... Arconic. Hope you have a great weekend! The clouds do indeed look like mountains! Wishing you success with your piano lessons! I could kick myself for not sticking with it when I was younger! I think it is so cool that you are learning to play piano..